Burlesque is thought to have been brought to North America by the British Blondes under troupe leader Lydia Thompson (ca. 1868). 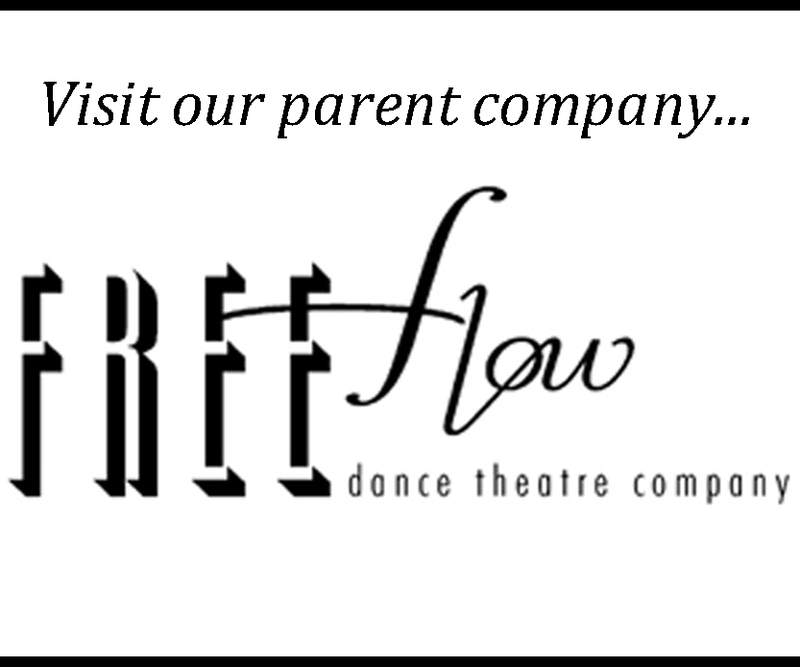 The troupe took New York audiences by storm. Early vaudeville shows were multi-faceted, featuring comedy, improvisation, song and dance, variety acts, cross-dressing and other “obscene” costumes, and of course, burlesque acts. Often the shows would involve wrestling or boxing as well. Mata Hari (Margaretha Geertruida “Margreet” MacLeod) set the gold standard as a femme fatale, not only performing exotic dance and working as a courtesan, but ultimately serving as a spy for Germany during the First World War. Sally Rand is rumored to have single-handedly saved the Chicago World’s Fair with her highly illegal naked fan dance. I learned a new word – Ecdysiast: a person who removes things. A striptease performer. Ecdysiast Gypsy Rose Lee once wrote a novel about a string of murders in the burlesque backstage. 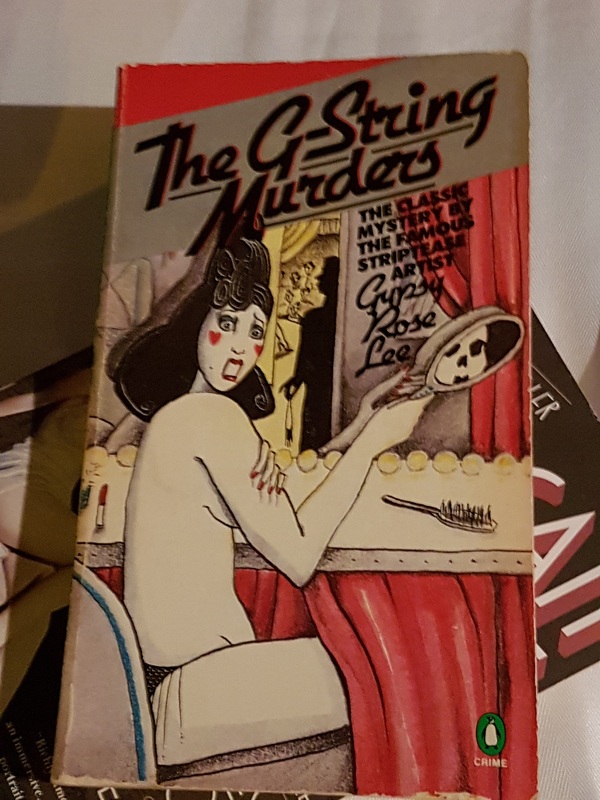 Called, appropriately, The G-String Murders. It sounds awful and I want it. Minsky’s theatre was the biggest burlesque theatre of its time. It is also the name of one of Headmistress’ cats. It is not unreasonable to have your g-string ripped up, up and away by a bit of fishing line at the end of an act. Clip on earrings let you be more thorough in the taking off of things. Think about it. I might expand on some of these points and stories in the future, supplementing with images of the early vaudevillian roots of burlesque and early boxing/wrestling culture from the Neil Richards fonds at the University of Saskatchewan Archives and Special Collections. Throwback Thursday posts, anyone?